“Car” was apparently one of my first words. A fast growing collection of Corgi, Dinky and Matchbox toys that the young Colin was given merely encouraged what has turned out to be a life-long passion for things automotive that soon extended to collecting brochures from local dealers and an annual trip to the Motor Show. The motoring library started to grow by diverting some of the weekly pocket money towards a weekly delivery of Autocar magazine. Although a career as an motoring journalist looked attractive (if as difficult to get into then as it is now), the reality is that IT offered a lot more money, and, as it has turned out, plenty of opportunities to travel, so in recent years, I have been able been to broaden my motoring horizons far beyond the daily commute and the occasional Show event that was taking place on the doorstep. It was with the advent of early Forums, and the Autocar magazine one specifically, that provided the chance to share my enthusiasm and meet like-minded enthusiasts around the country and beyond, initially online but later in person which has allowed me to become a sort of surrogate motoring journalist, taking advantage of the explosion in the use of Social Media and the possibilities opened up by digital photography. 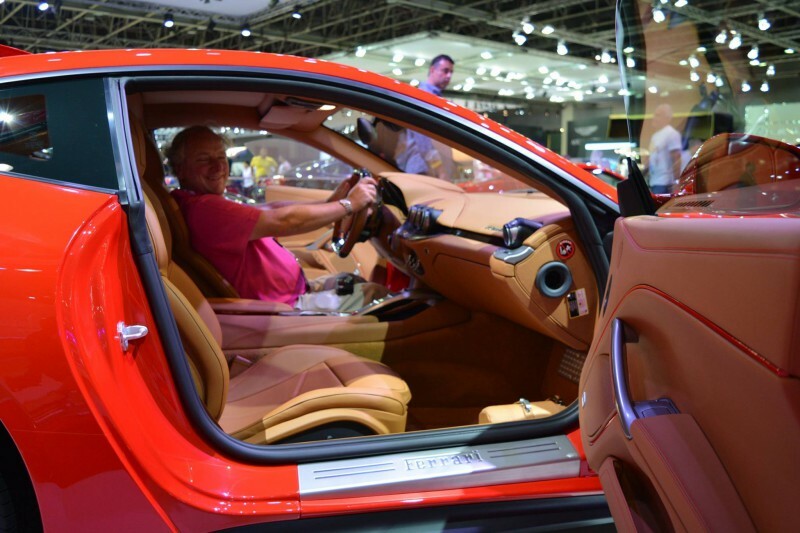 For the last 10 years, I have been writing reviews of the wide variety of cars I’ve been able to drive, as well as events I’ve attended and museums I’ve visited. Although my tastes in things automotive are broad, my first love is for Italian Cars, and there will be what some consider a disproportionate focus on these on this site. Having owned a trio of Alfa models – which means I pass the “true petrolhead test” – the desire for another Italian car was satisfied when a birthday indulgence of renting an early Abarth 500 for a long weekend resulted in me deciding, on the spot, to go and buy my own. That led not just to joining the online Abarth-owning community but quickly helping to run it, and then to take on the post of Events Manager. 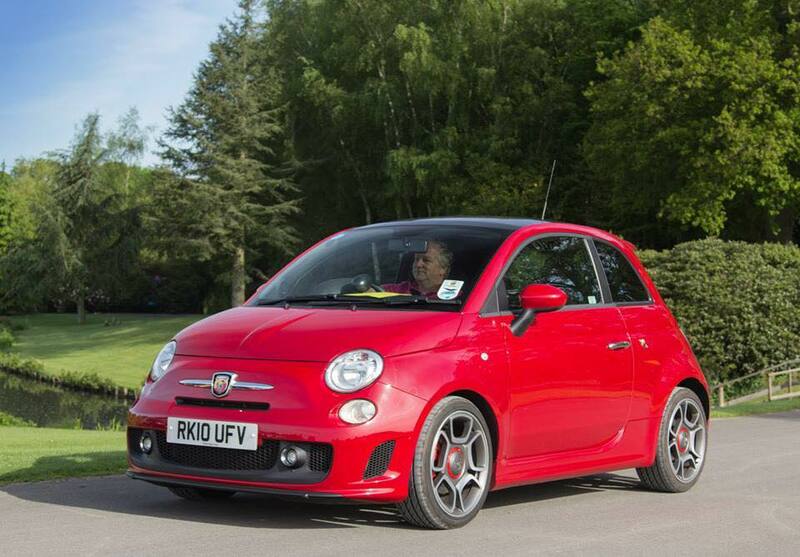 The first Abarth was replaced in September 2015 by a new temptation, a brand new 180bhp 595 Competizione, which I love. 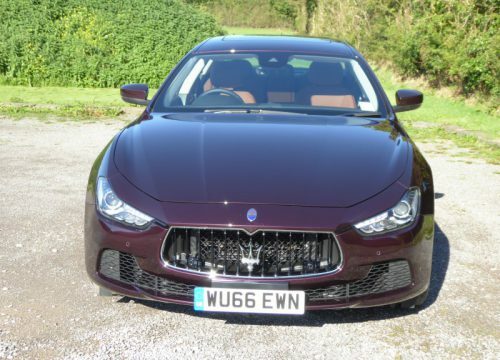 It has recently been joined by a second Italian car, my “daily driver”, which proudly bears the Trident badge on its nose, a new Maserati Ghibli. There will be lots of material on here about other cars as well. The majority of articles will be both content rich and photographically heavy. That is quite deliberate. Other forms of social media are better suited for the instant, for a photo stream with little more than the odd caption, and for brief messages, whilst the value of a website is as a point of reference. That means there may often be a delay between any given event and the report appearing here, but my fervent hope is that it will be something with detail that will prove worth returning to. I hope you enjoy visiting the site.